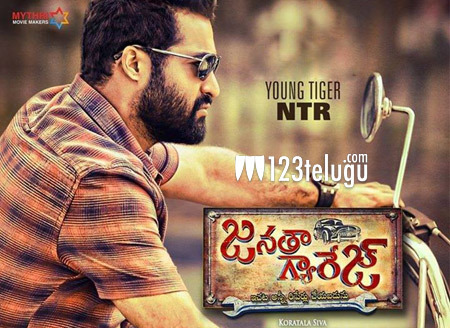 Exotic Dances for Janatha Garage Audio? The audio album of ‘Young Tiger’ NTR’s ‘Janatha Garage’ is going to be released on July 22nd at a special event in Hyderabad. The movie’s audio album has been composed by Devi Sri Prasad. The makers are making arrangements for a grand audio launch, in tune with the superb buzz around the movie. Some exotic dance performances, never seen before in Telugu Cinema, are reportedly going to be a part of this event. The makers are not sparing any expense and director Koratala Siva is personally supervising arrangements for the same. Mohan Lal, Samantha, Nithya Menen are the other lead actors in this movie. Mythri Movie Makers banner is the production house behind the movie. Janatha Garage is going to hit the screens on August 12th.